After each match Junior football team officials sign in to Thinkable Cloud Fairplay and rate the behaviour of opposition Player, Supporters and Manager. The service generates League tables identifying the best behaving teams so they can be recognised and rewarded by sponsors. Reports and tools for the committee give early warnings and support investigations into bad behaviour. If necessary eye-witness evidence form the system can be used in disciplinary hearings. Reports are provided in real time as match reports are submitted, and do not require IT skills to download or manipulate. The ID Management part of the service allows multiple team officials to have accounts and make submissions, while ensuring teams get one vote only. Overworked Team Managers can easily nominate a helper parent to make the weekly submissions. Clubs may have multiple teams, with the service enabling each Club to track whether its member teams have submitted their reports. Fairplay is Software-as-a-Service, that is to say Leagues and team officials access it by signing in over the web. It is not necessary to install software on anyone’s PC. The online service collates multiple metrics about each of the thousands of junior games per season for each league. This means the ranking of hundreds of teams is backed up by a robust dataset. 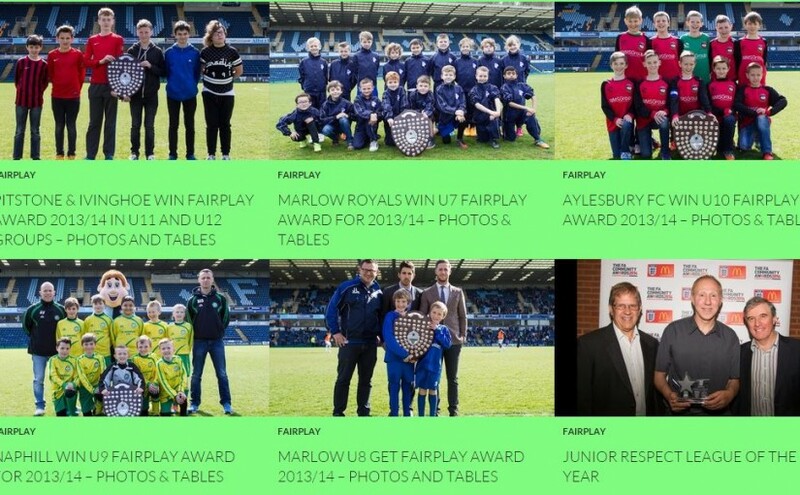 The Fairplay scheme rules were a major contribution to one League and won a county-wide FA award (more).